← James W. Nobles, Jr.
BOSTON, MA, January 30, 2015, Marcia J. Mavrides, Esq. is an attorney who specializes in divorce, family law, custody and child support. In her capacity, she is responsible for resolving family law problems, including divorce, complex asset division, alimony, paternity, custody disputes, and interstate child removal. She also handles prenuptial agreements, post-divorce modifications, and enforcement of judgments. Ms. Mavrides works closely with clients from the start of a case to its conclusion, and leads a talented team of attorneys. Ms. Mavrides has practiced divorce and family law for more than 30 years. She believes that divorce is about the future, not the past. In the spirit of moving forward, her goal is to work toward a fair resolution that provides clarity and predictability for her clients long after their legal matter has concluded. 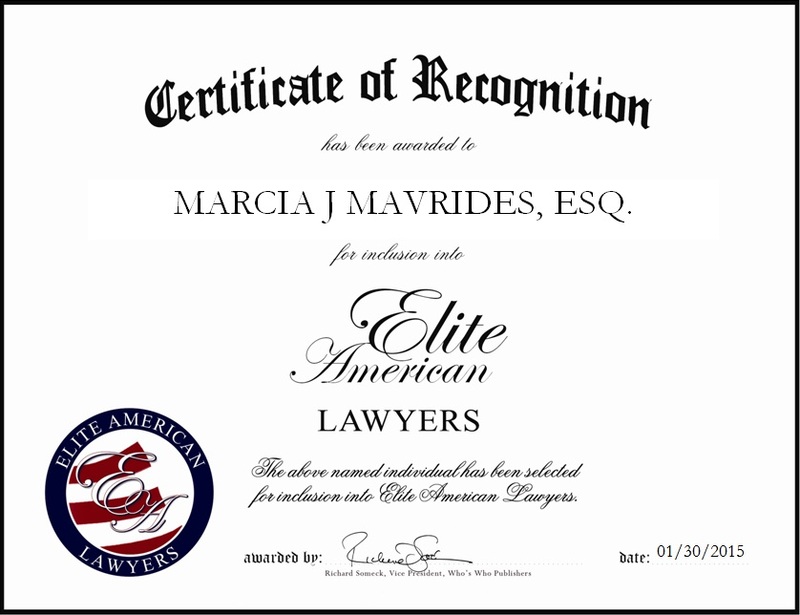 Ms. Mavrides is an AV Preeminent Lawyer, and she was also named a Super Lawyer (2011-2014), listed amongst the Top Women Attorneys in Massachusetts by Boston Magazine (2013-2014), and the Top Attorneys in Massachusetts, Boston Magazine (2012); she was rated a 10, and Client’s Choice by Avvo. Ms. Mavrides became involved in divorce and family law because she wanted to make a real impact on people’s day-to-day lives. 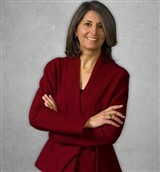 She believes that while many types of law involve individuals, none are so uniquely focused on personal and emotional aspects of the human condition as family law. Upon reflecting on a rewarding career, she attributes her success to her ability to work closely with each client, helping them toward a comprehensive and clear understanding of the legal process and its impact on their lives. This entry was posted in Family Law, Mediation and tagged divorce, law firm. Bookmark the permalink.